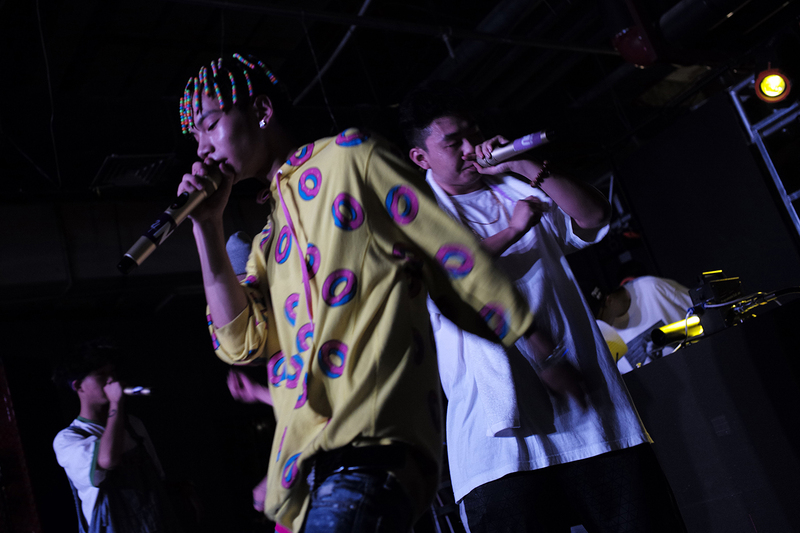 Lonely dog owners in Beijing and a rented girlfriend in Fujian; the last Oroqen hunters in Heilongjiang and homegrown hip hop in Chengdu; young Chinese in an Indian tech hub and Hong Kong apartments only slightly larger than coffins—these are some of the stories we bring you in this dispatch of Depth of Field. China consumes more fish than any other country in the world. 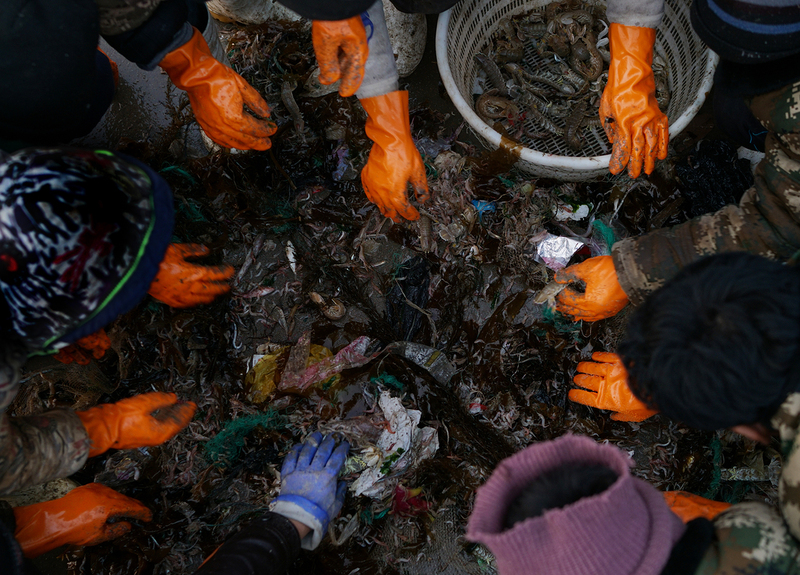 In 2016, Greenpeace documented the intense overfishing of juvenile and “rough” fish—fish of little or no market value as human food—in Shandong province, one of China’s busiest fishing regions. Up to one third of China’s total annual catch, or 4 million tons, is “rough” fish. Unfit for human consumption, rough fish is used as feed for China’s aquaculture industry, the largest in the world. Editor’s note: The images shot by Zhu (not his real name) were first published by a Chinese news outlet in August. The outlet asked that we not draw further attention to its version of the story by linking to its site. We’ve linked to the images on the website of Greenpeace, a supporter of the project. On the outskirts of Beijing, beyond the city’s Fifth Ring Road, a string of schools that used to serve the children of the capital’s migrant workers have been closed for demolition in the last few years, in coordination with the municipal government’s depopulation plan. 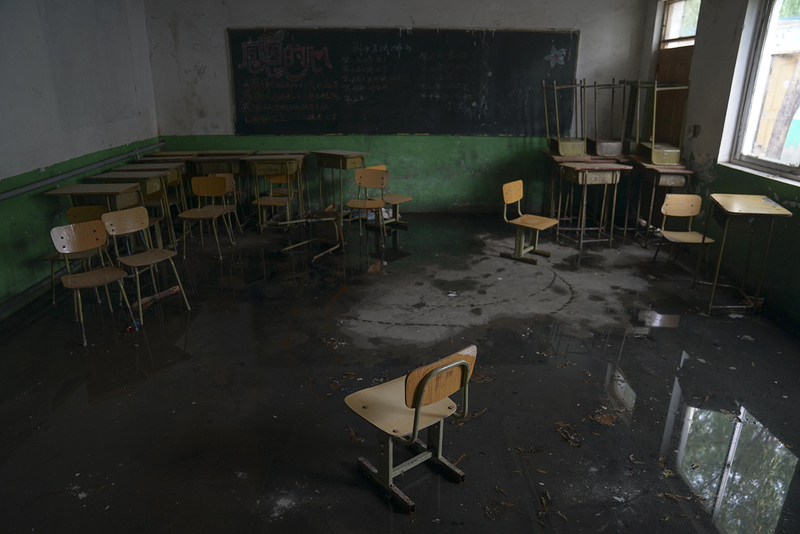 Photographer Yang Yifan captures abandoned schoolyards once bustling with students. Hong Kong is home to the most densely populated square footage anywhere in the world. 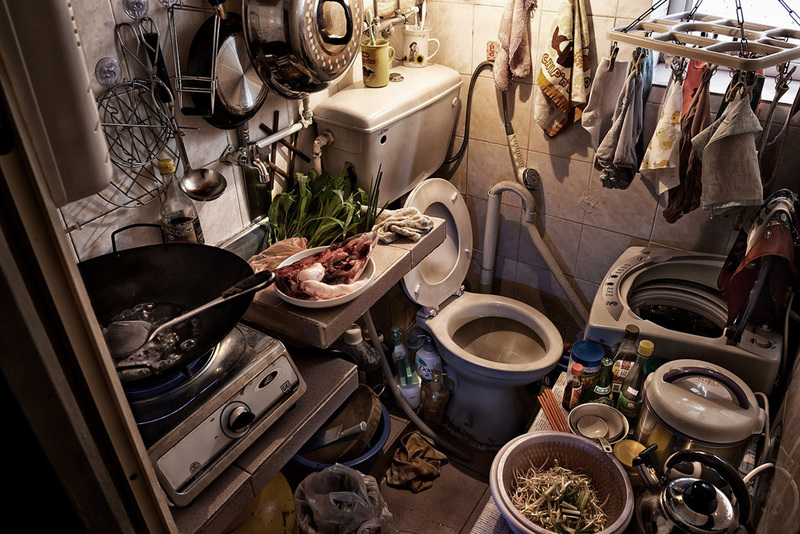 In collaboration with Hong Kong’s Society for Community Organization, photographer Benny Lam captures some of the tightest spots, where tenants live in less than four square meters of space. Lam’s series was published by Netease as well as by The Guardian and National Geographic. Editor’s note: Sixth Tone provided financial support to the authors of Depth of Field to mount the “China Through Chinese Eyes” exhibition at the Photoville festival in New York City in September. 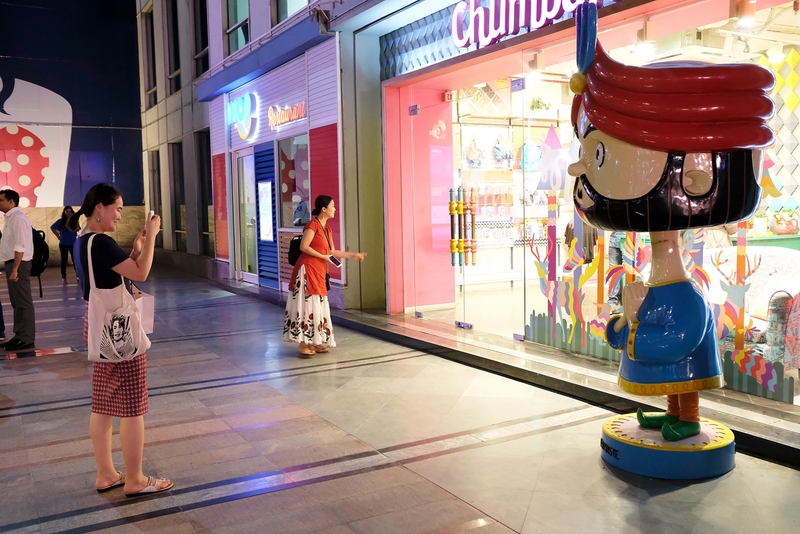 Photographer Wu Hao traveled 20 minutes southwest of New Delhi to Gurgaon (officially called Gurugram), where he found Chinese entrepreneurs living and working in a district of modern shopping malls they’d nicknamed “Gurgaon Sanlitun,” after the well-known glass and steel Sanlitun pedestrian shopping mall in Beijing. While tensions between the governments of China and India rose over the summer to their highest pitch in 30 years, Wu’s photographs captured the story of two Chinese people, one from Beijing and one from Chongqing, making lives for themselves in the other billion-plus nation on earth. Pet pampering in China is on the rise as people pour more of themselves into strengthening their relationships with their four-legged friends. 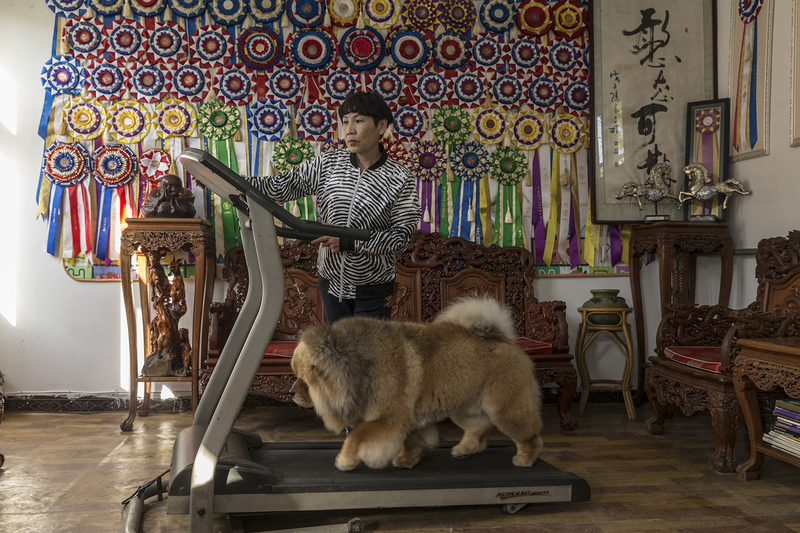 Wu Jiaxiang traveled around Beijing capturing many of the perks of pets who have landed in the lap of luxury, including gourmet meals and tailored exercise routines. In the photo above, breeder Yang Ling shows one of her many prize-winning chow chows. Together, they’ve accrued three homes in Beijing. But she tells her son not to think about living in any of them: they are for her dogs. 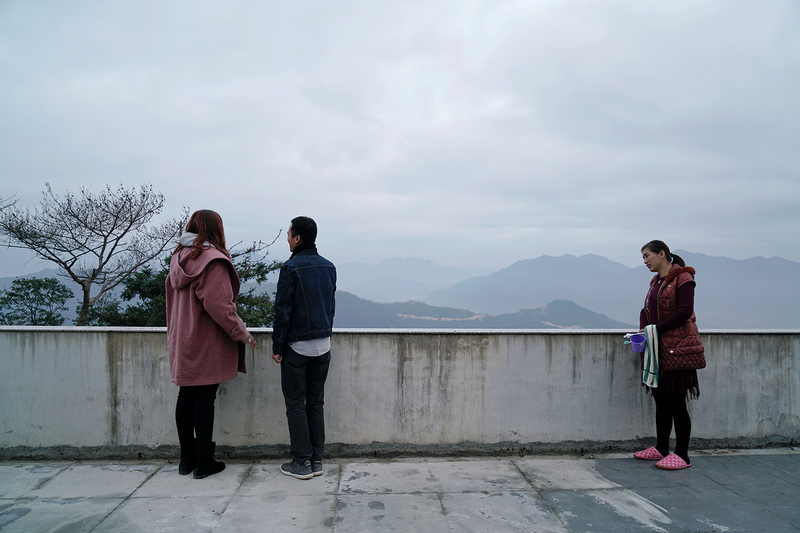 Ye Jianbin (left) and An Hui have been a couple for nine years. In 2014, they became fathers to fraternal triplets born in Hong Kong. 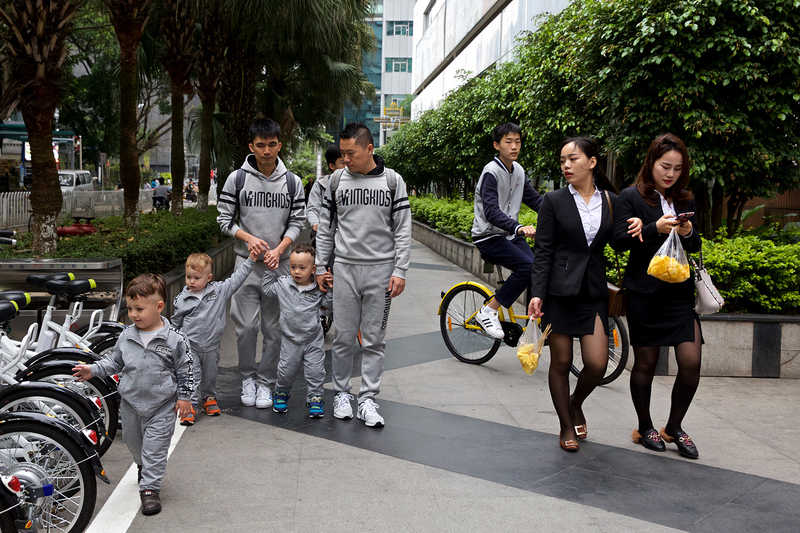 Feng Zhonghao documents the life of the nuclear family living in Shenzhen, from the closeness of the parent-child relationships to the looks of wonder and judgment from strangers on streets where gay partnership—let alone gay parenting—is seldom publicly acknowledged. The Hu Line is an imaginary line crossing diagonally through China and marking a vast demographic, environmental, and political divide between the west/northwest and east/southeast. Just four percent of the country’s population inhabits the land west of the line, while 96 percent live to its east. 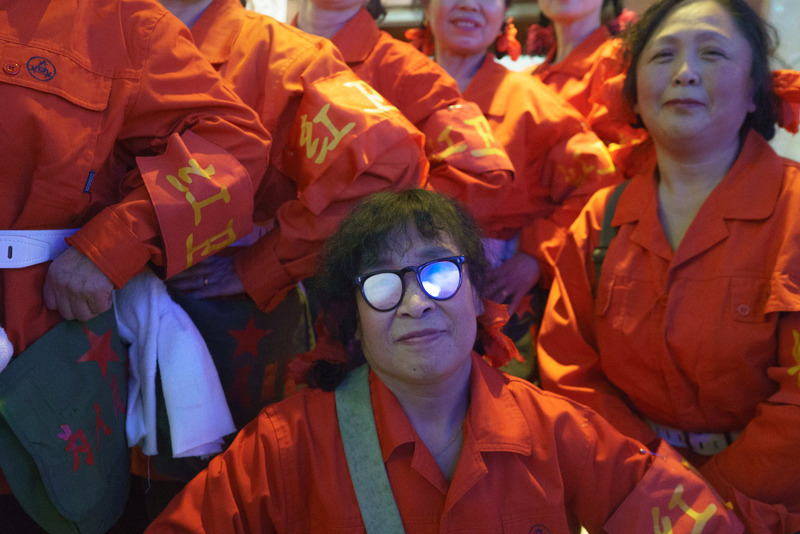 For several months, photographer Zhou Pinglang documented life along the Hu Line, with a special focus on heavy industries’ laid-off workers in Fularji and the last hunters of the indigenous Oroqen people in Heihe, both in Heilongjiang province. 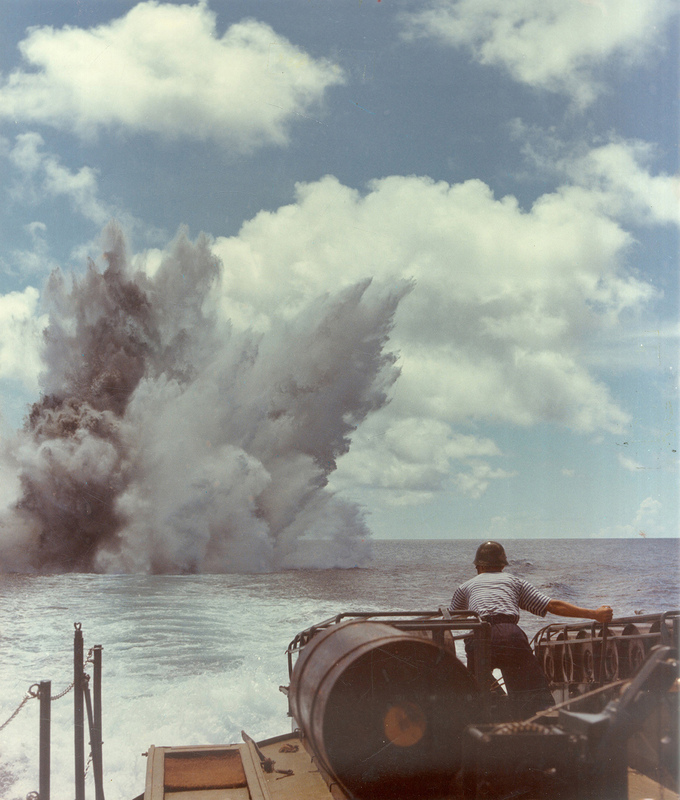 Wang Quanming had a problem. The Spring Festival was approaching and the 30-year-old once again didn’t have a girlfriend to bring home to Fujian province where his mom expects him to “settle down.” Wang met Zhao Yuqing, a recent law graduate, when he saw her ad offering an instant partner, somebody to present to relatives during the new year holiday. Wang brought her home and introduced her as his girlfriend. Editor’s note: Xiao is the Visuals Editor of ChinaFile. To celebrate the anniversary of the foundation of The People’s Liberation Army, The Paper published an album of undated archival propaganda images. 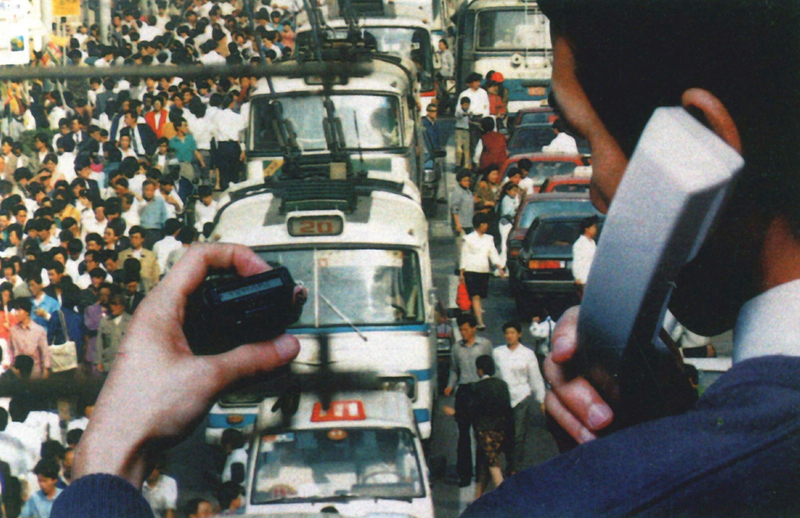 On July 27, 2017, China’s three major telecommunications companies radically changed the way calls are made. They removed long-distance fees charged to cell phones when calling from one province to another. The Paper celebrated the day with a gallery of archival images of cellphone use and advertisements.